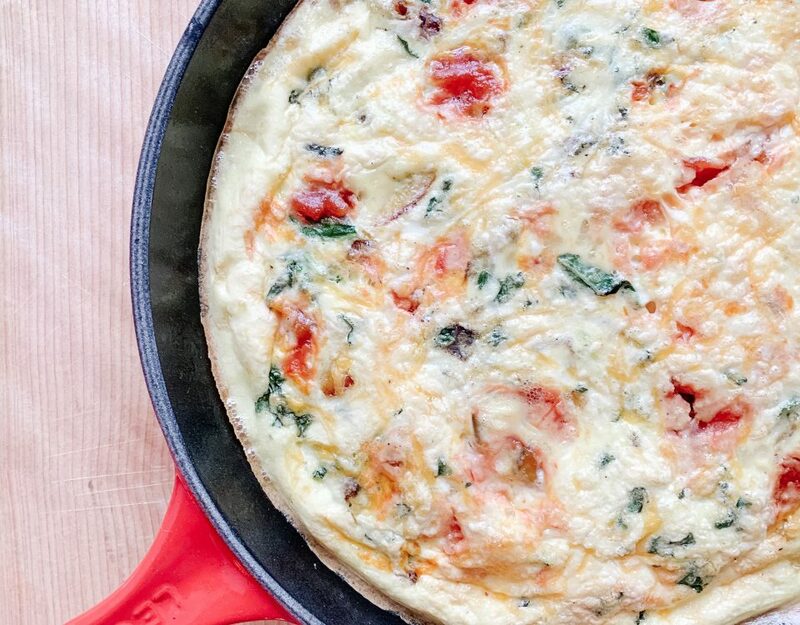 Frittatas are a breakfast staple in our house. 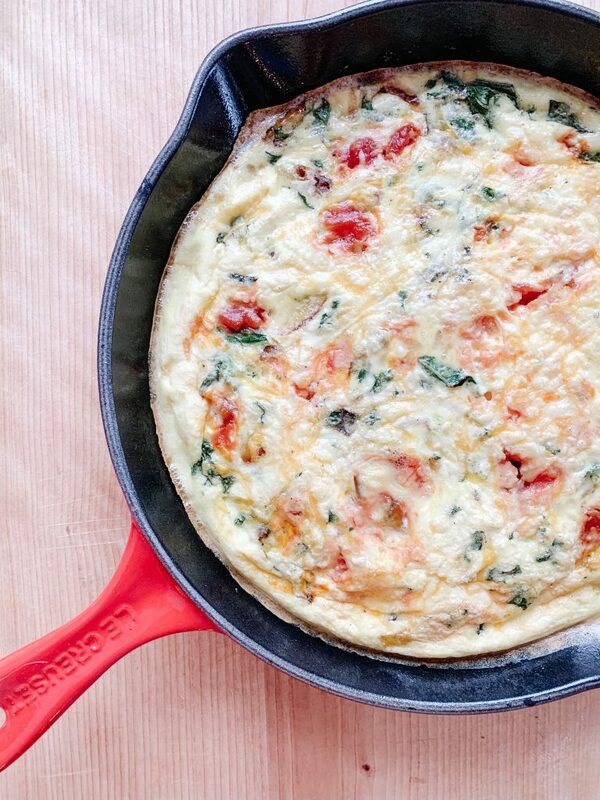 If we are home on the weekends and not on our way to the ski hill I take the extra few minutes to whip up a frittata. We eat them so often that my two year old daughter calls a frittata 'eggs-tata'. This mexican version of a frittata has become our new family favourite. 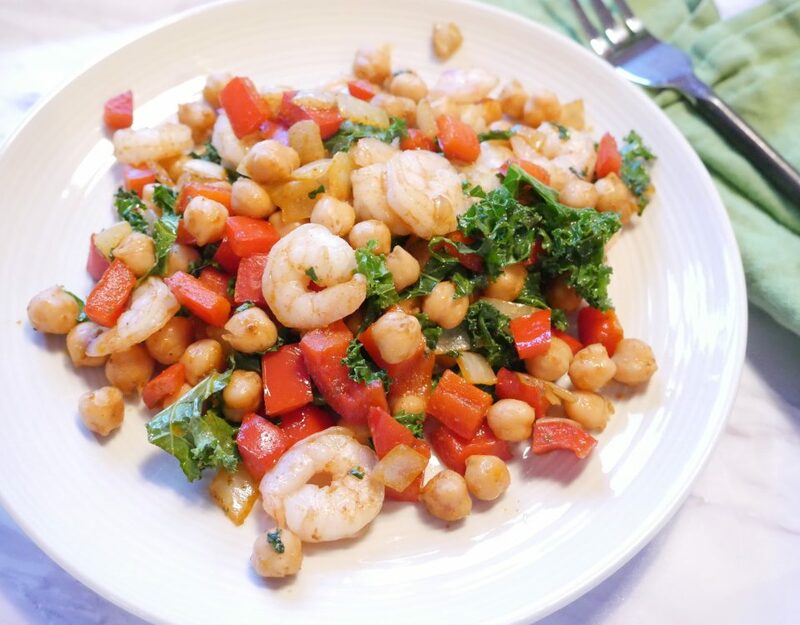 It is packed full of flavour and pairs perfectly with avocado toast! 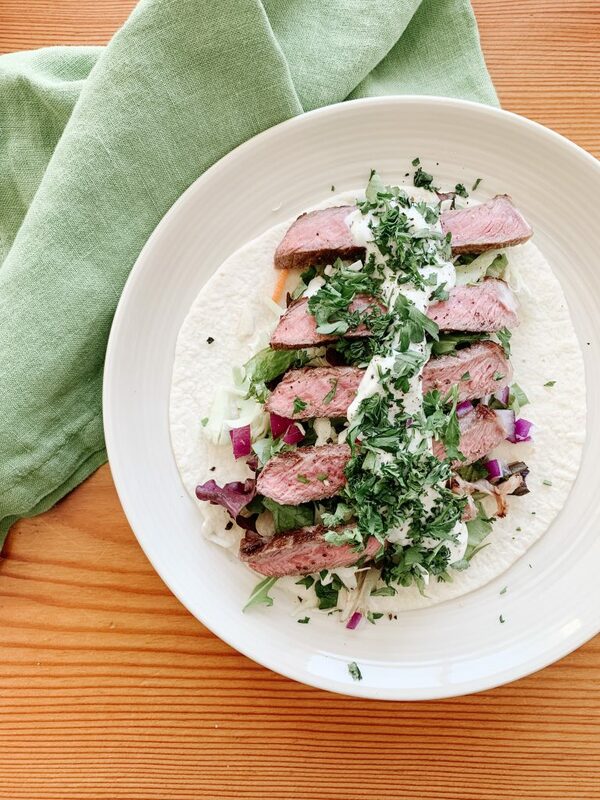 Feel free to add canned corn, or black beans to add a bit more fibre and mexican flair to this recipe. 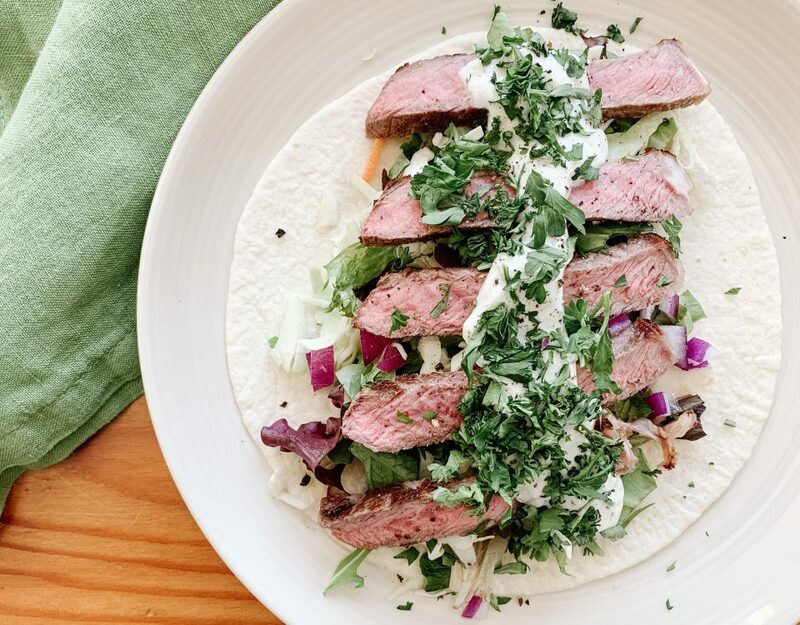 These Greek Steak Tacos with Tzatziki are incredibly satisfying which means they are the perfect blend of filling and tasty. 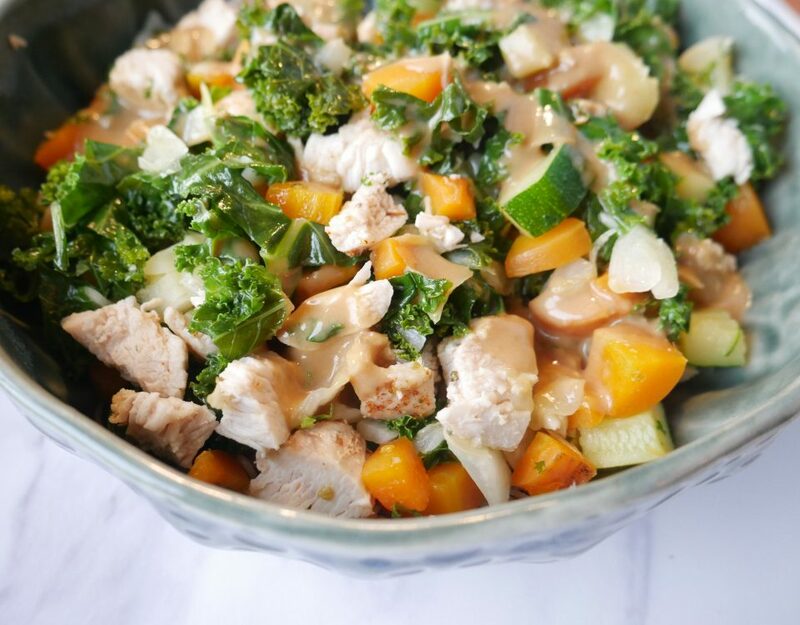 One of the main strategies I use to eat healthily in a consistent manner is the law of satisfaction. When we eat with satisfaction in mind, we choose foods that both fill us up physically and satisfy our tastebuds. We are less likely to snack on processed foods when we are satisfied, and we are more likely to feel fuller for longer. 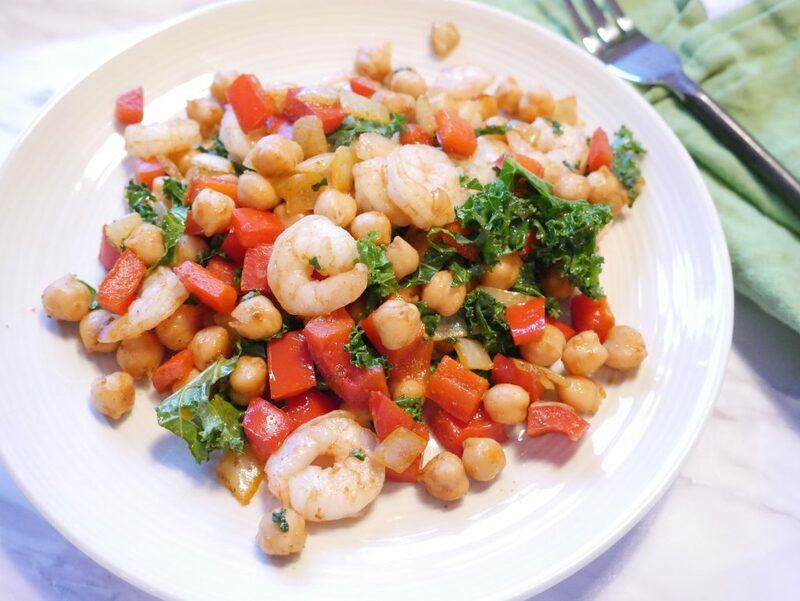 I first tasted this Spanish Chickpeas + Shrimp dish tapas-style at a restaurant. The flavours were so delicious (and went SO well with a glass of Rioja) that I jotted down the basics in a note in my phone hoping to re-create it in my own kitchen later.